Congratulations to all the winners, dedicated and exceptional teachers, and parents! 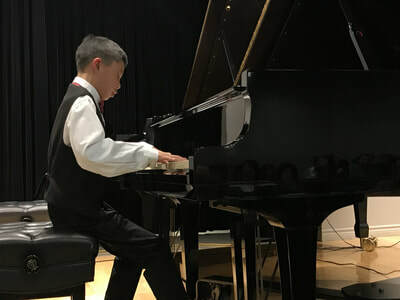 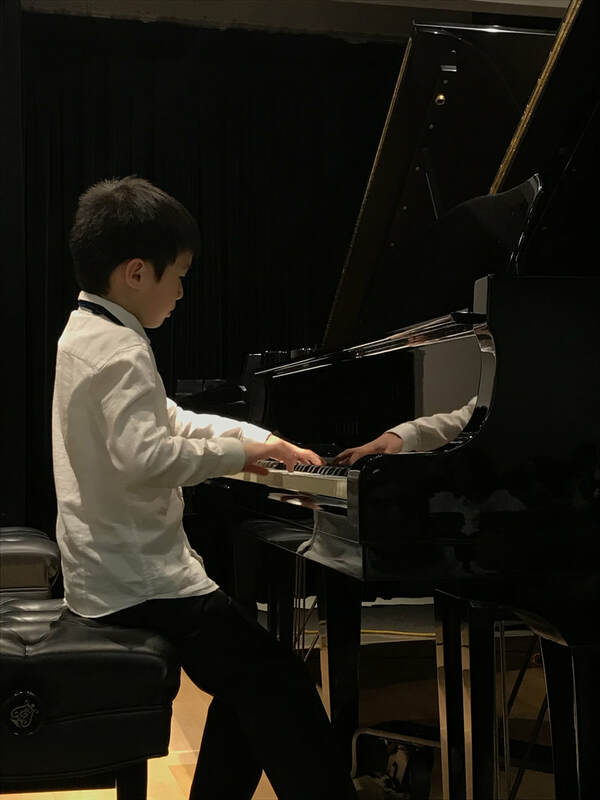 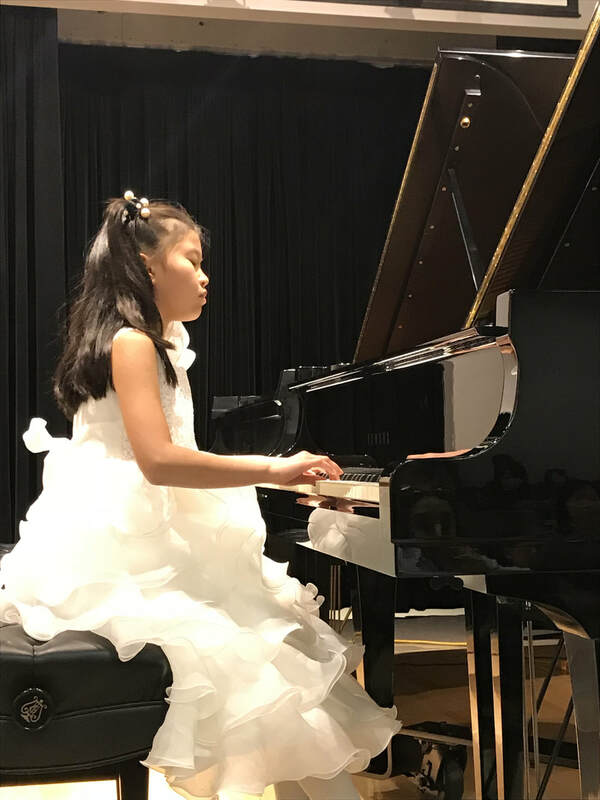 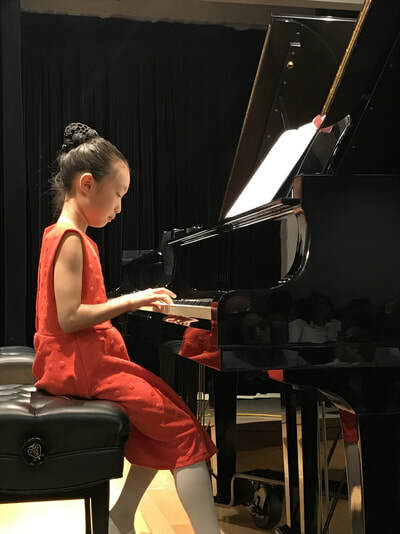 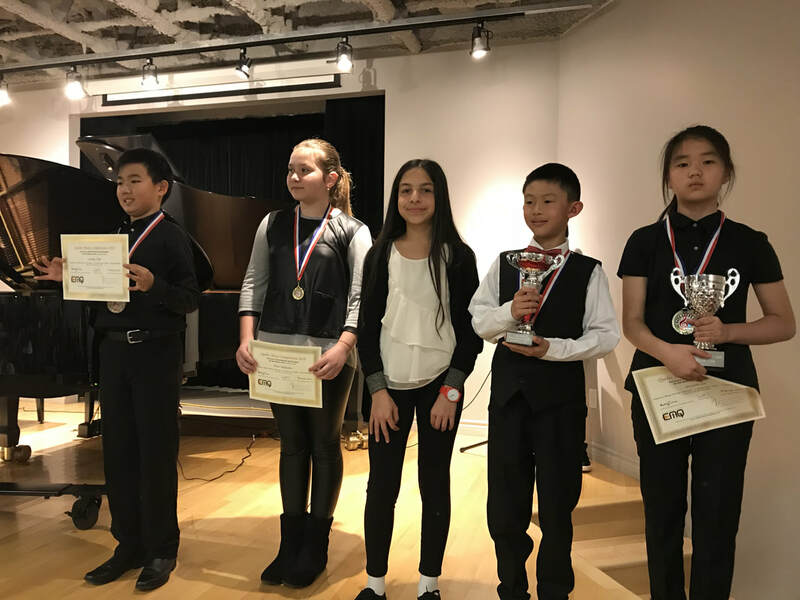 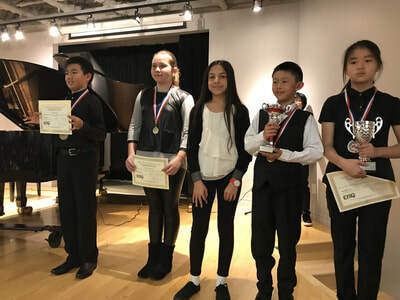 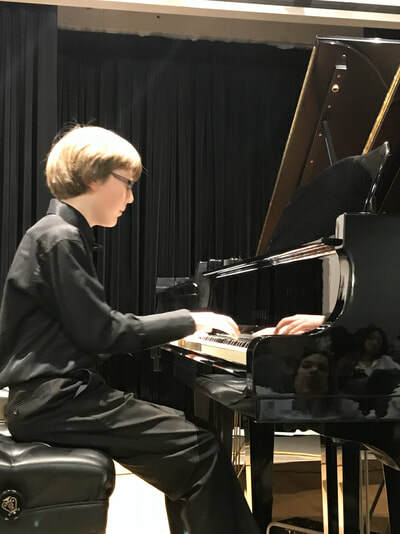 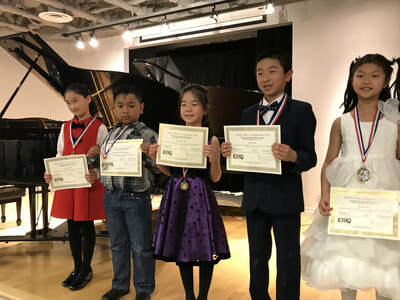 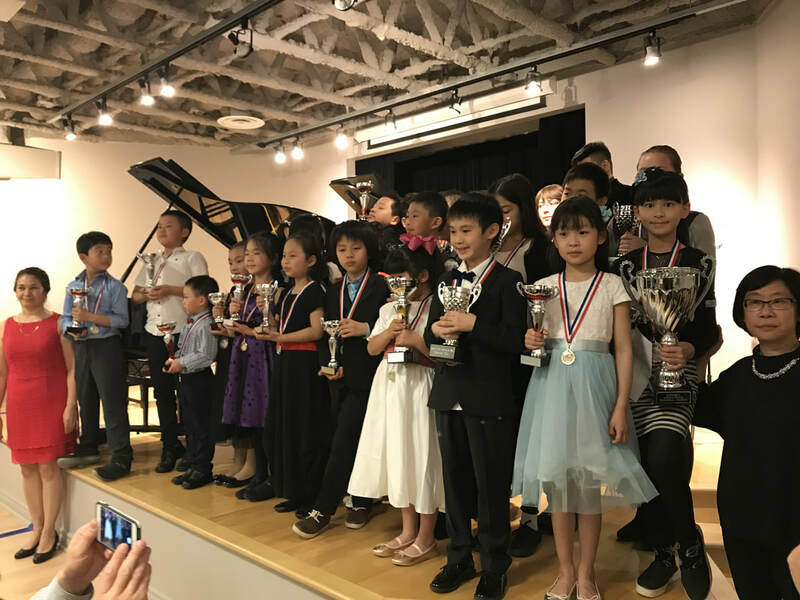 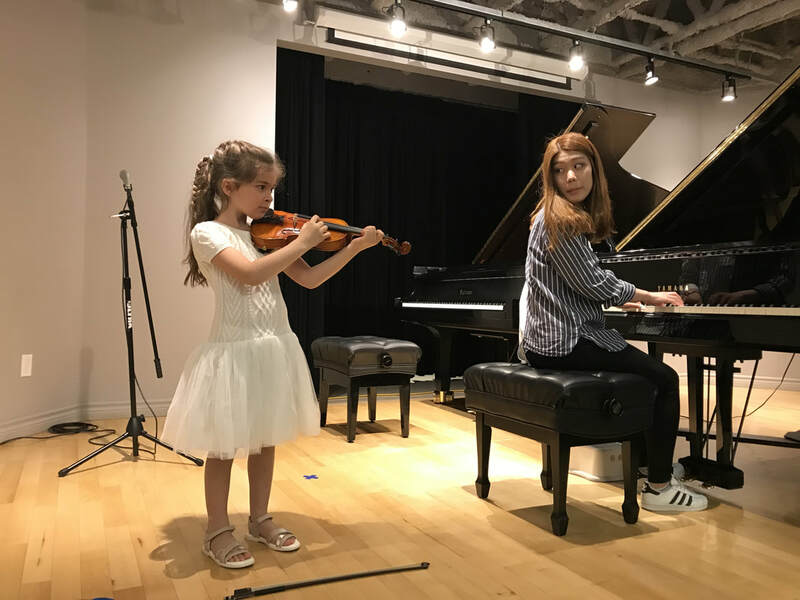 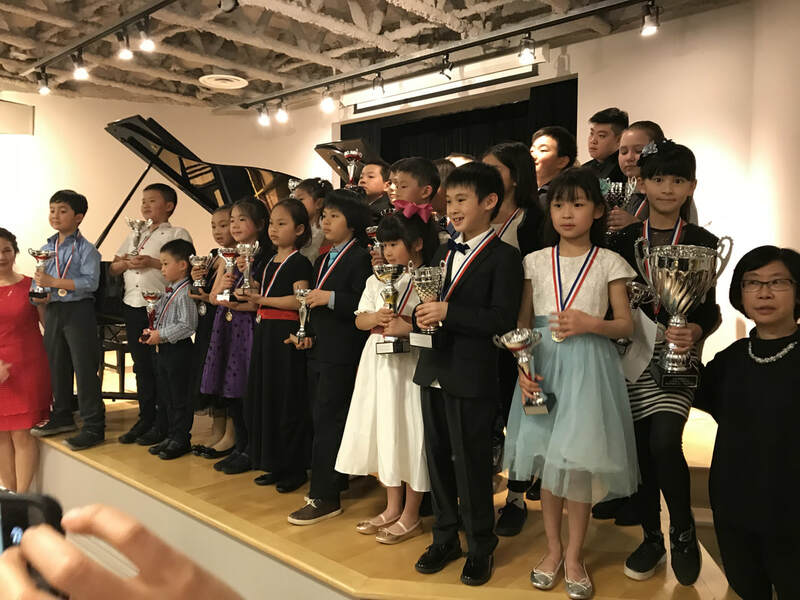 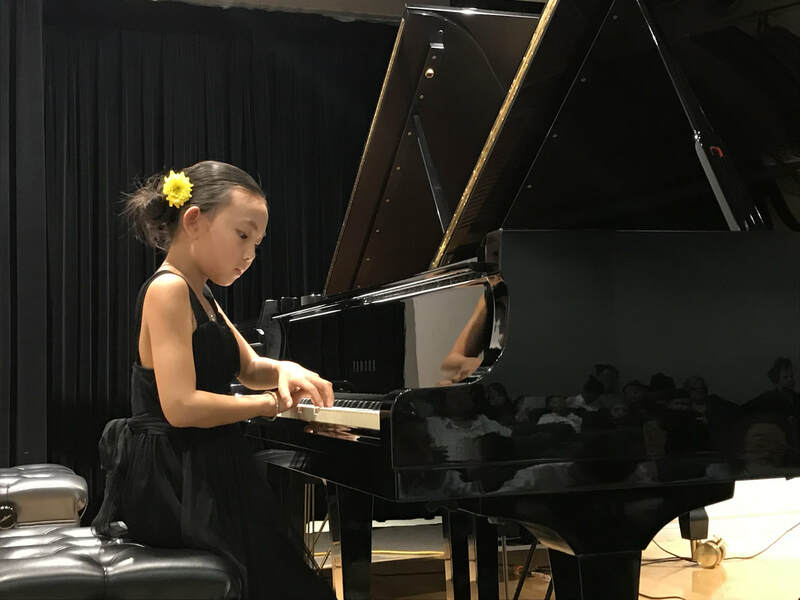 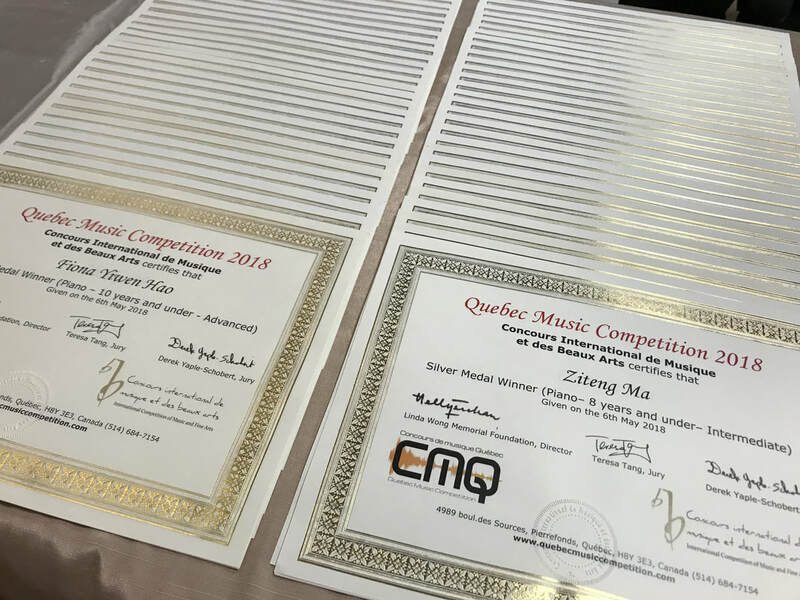 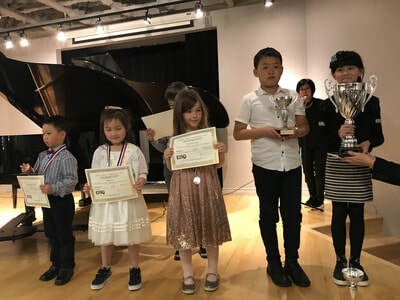 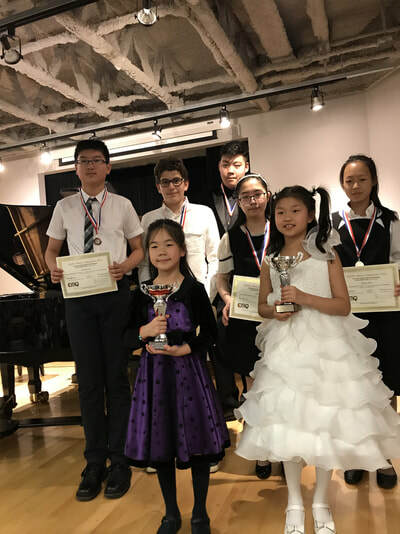 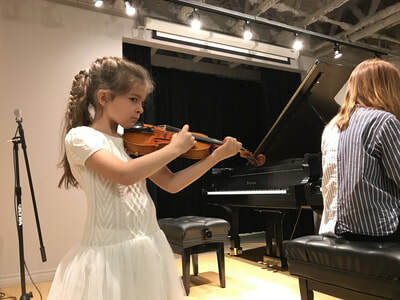 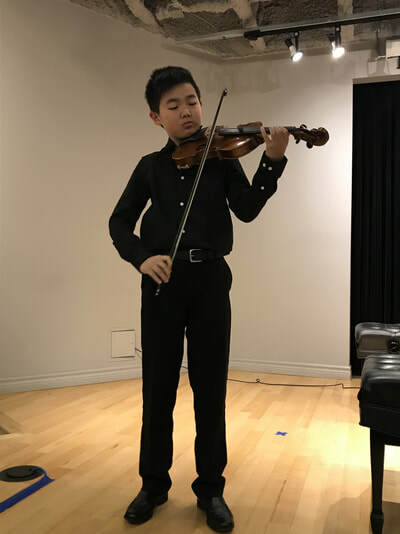 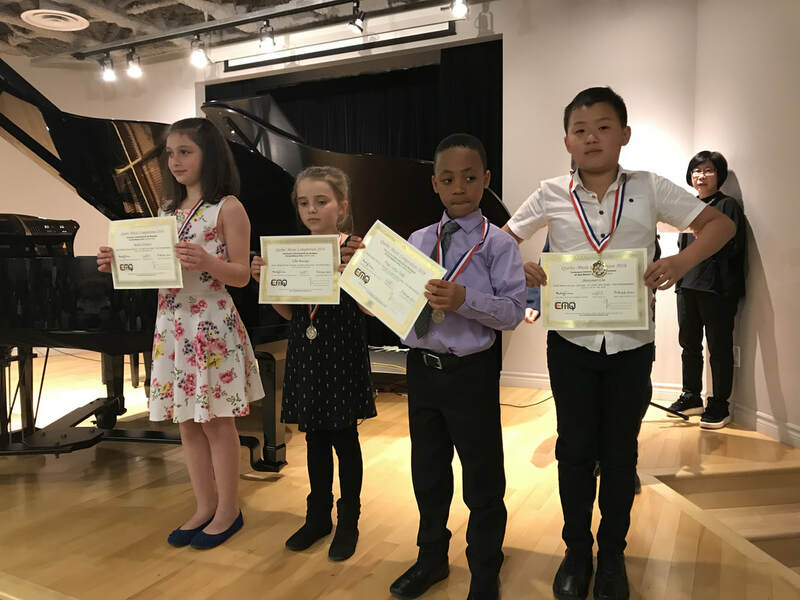 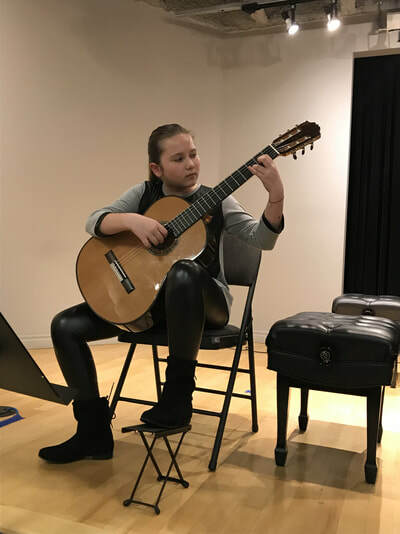 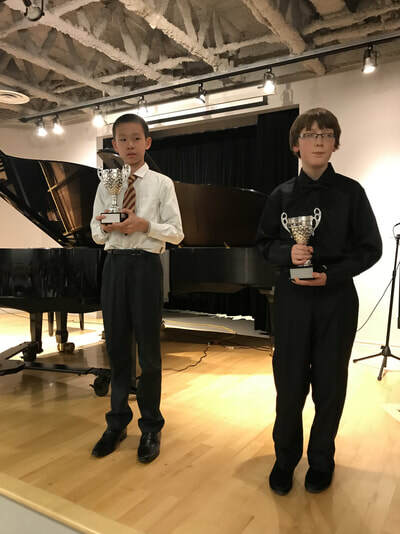 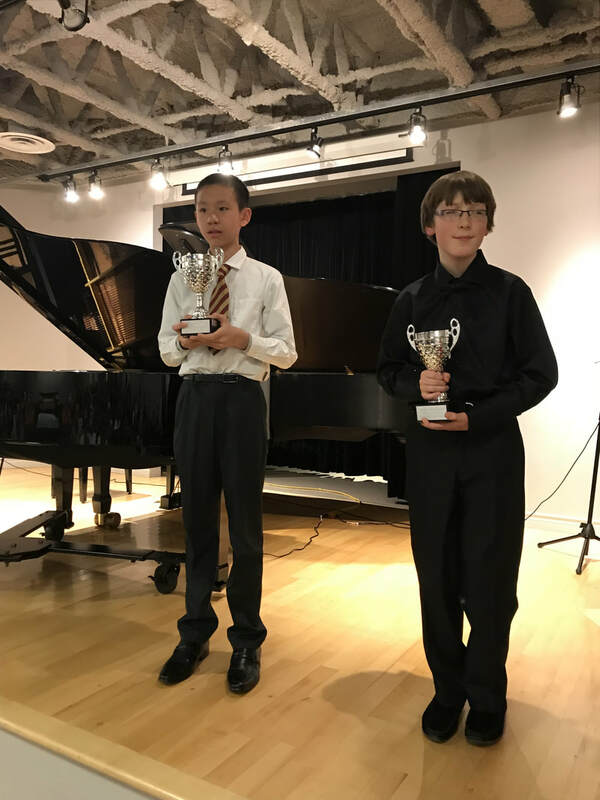 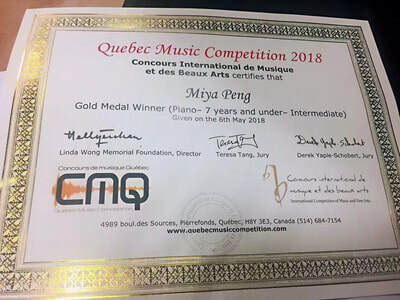 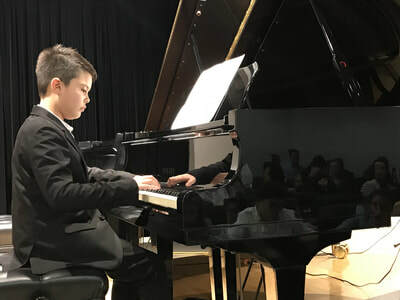 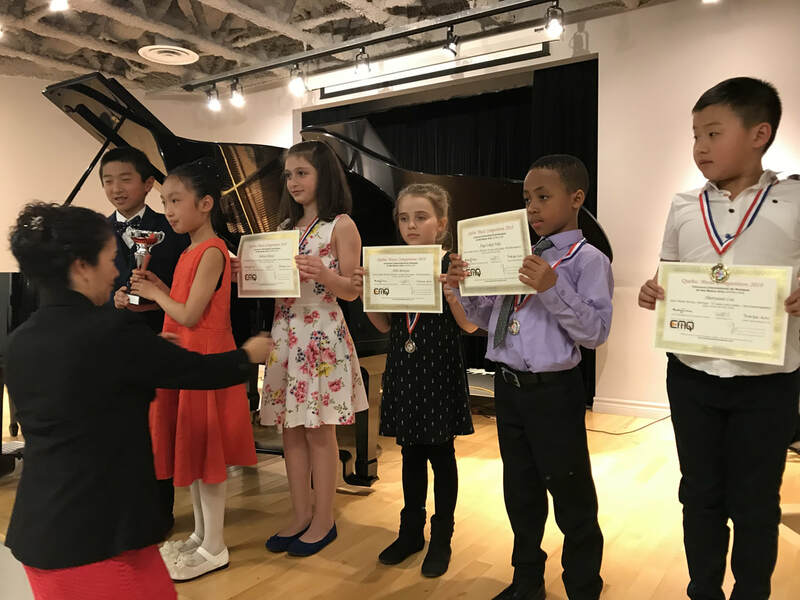 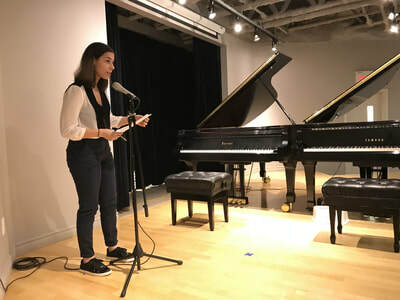 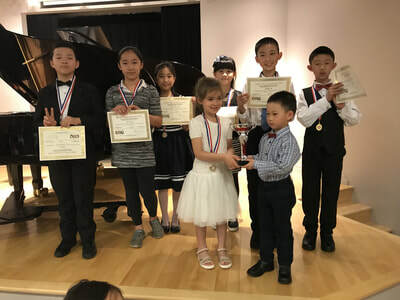 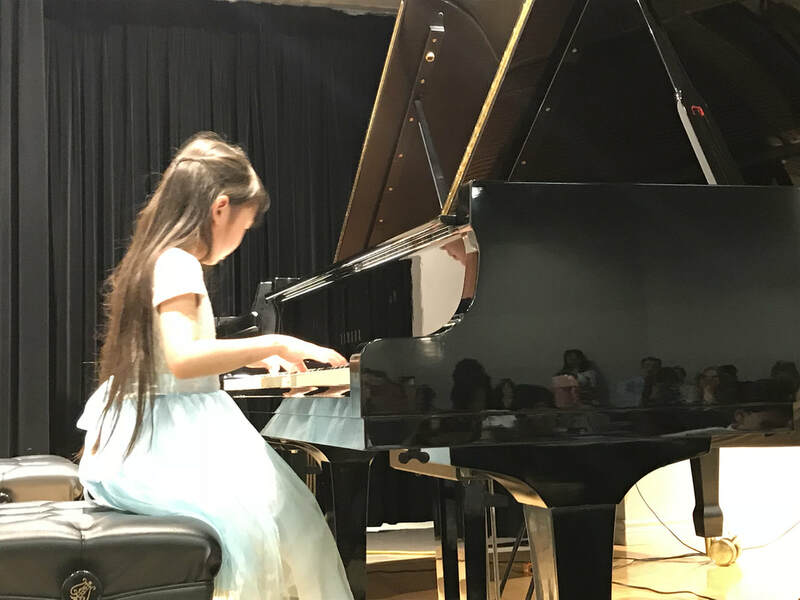 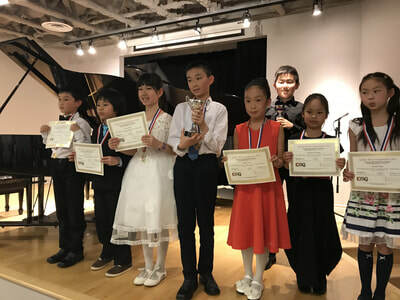 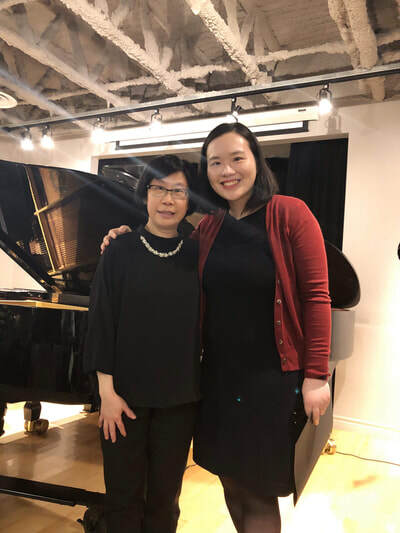 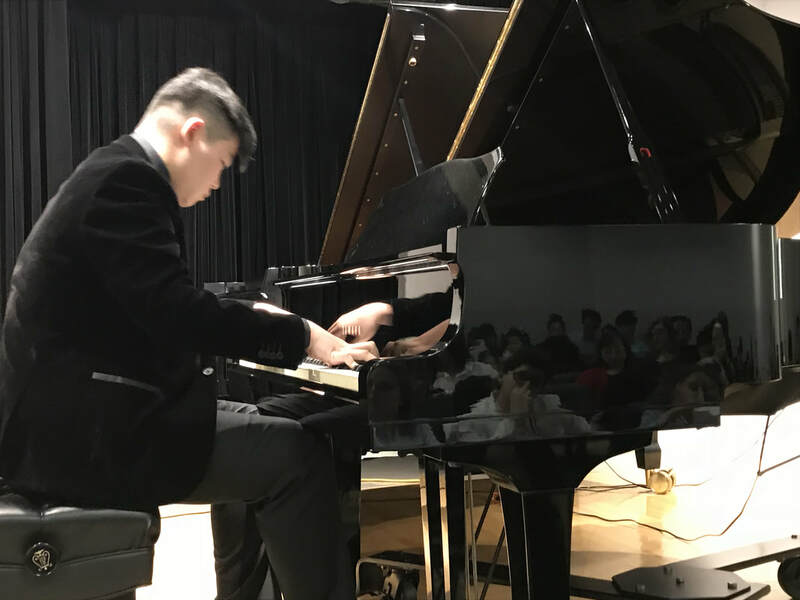 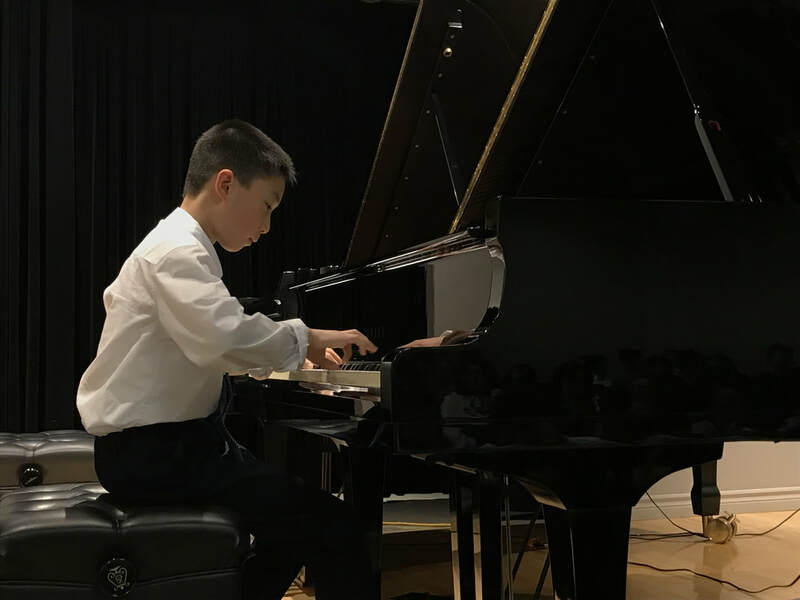 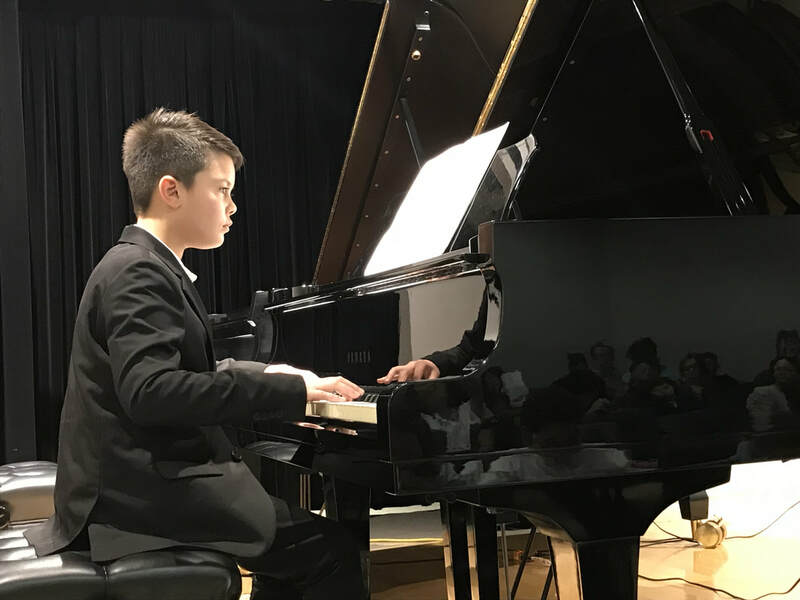 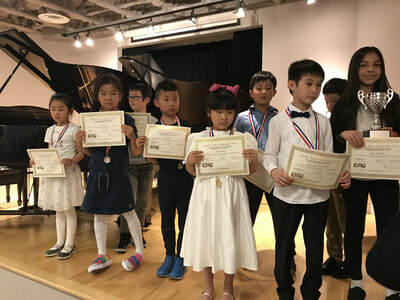 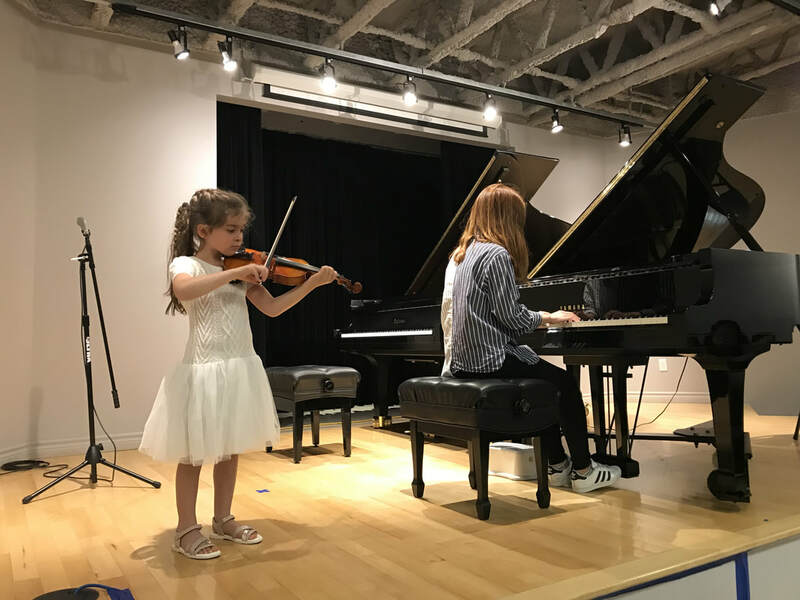 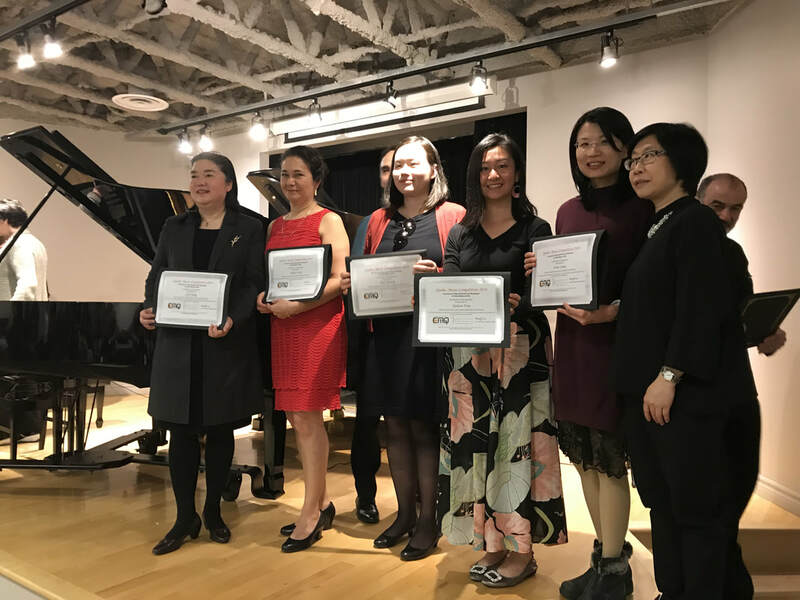 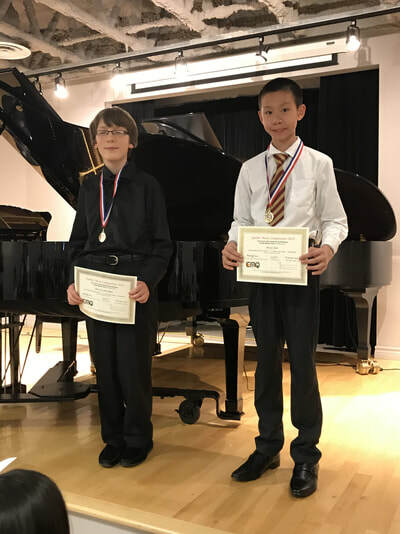 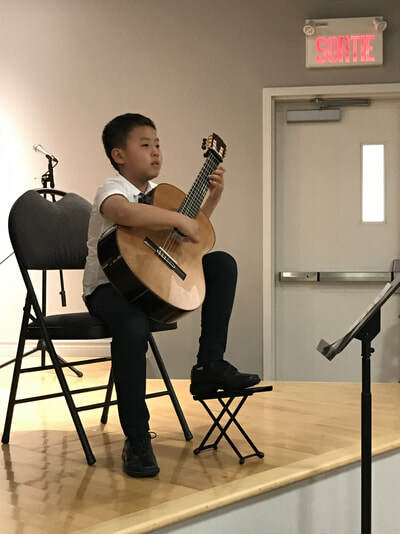 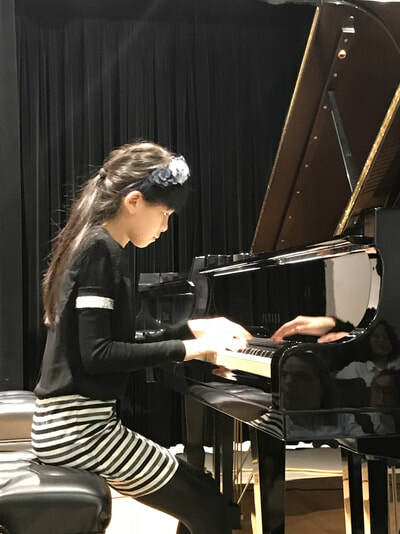 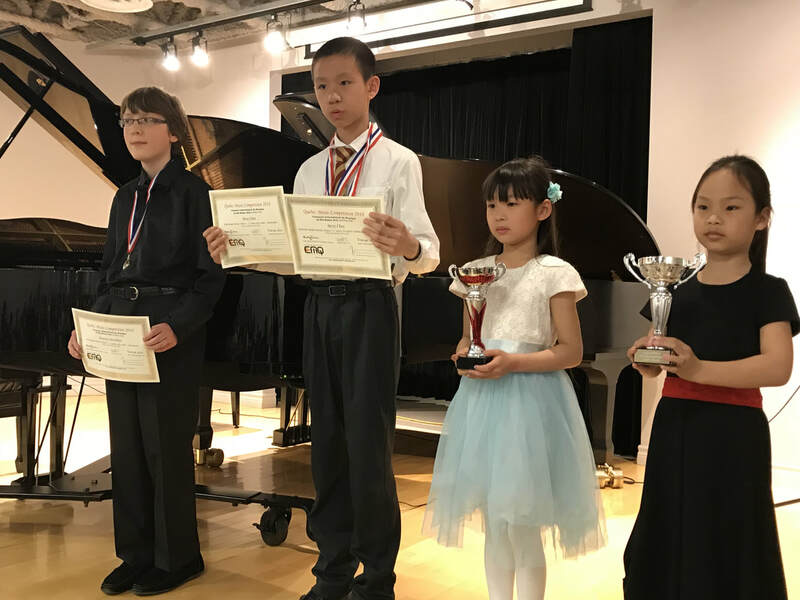 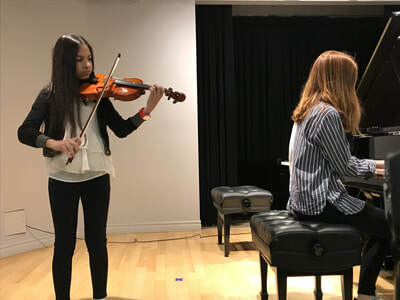 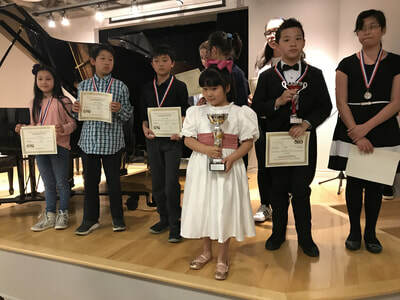 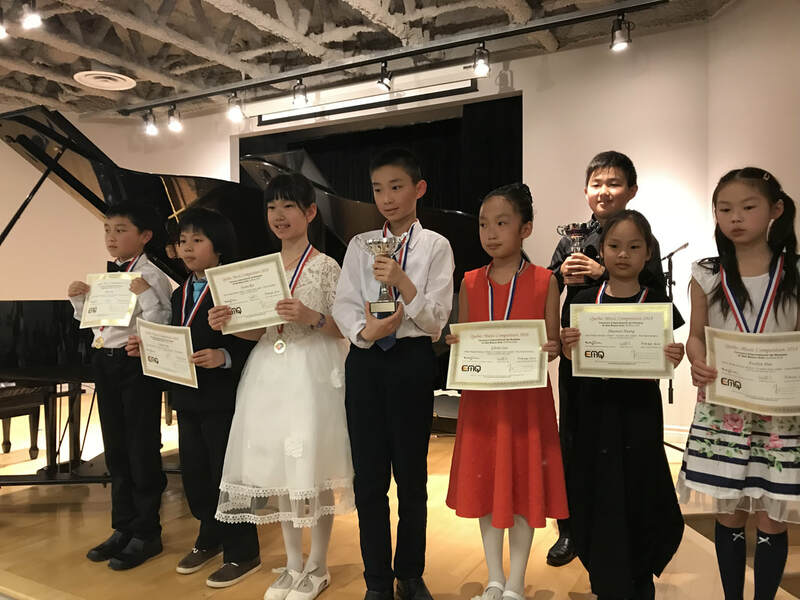 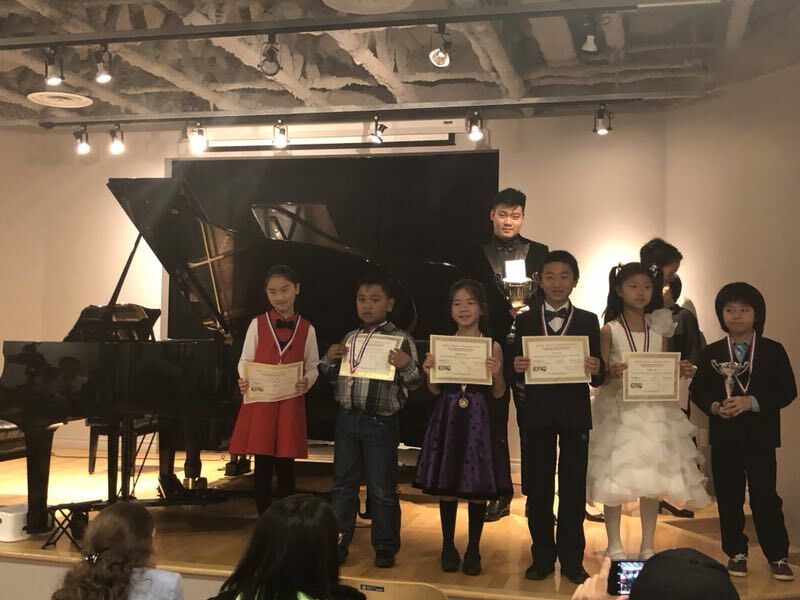 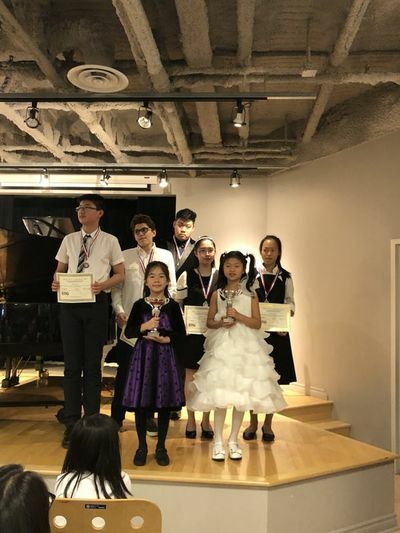 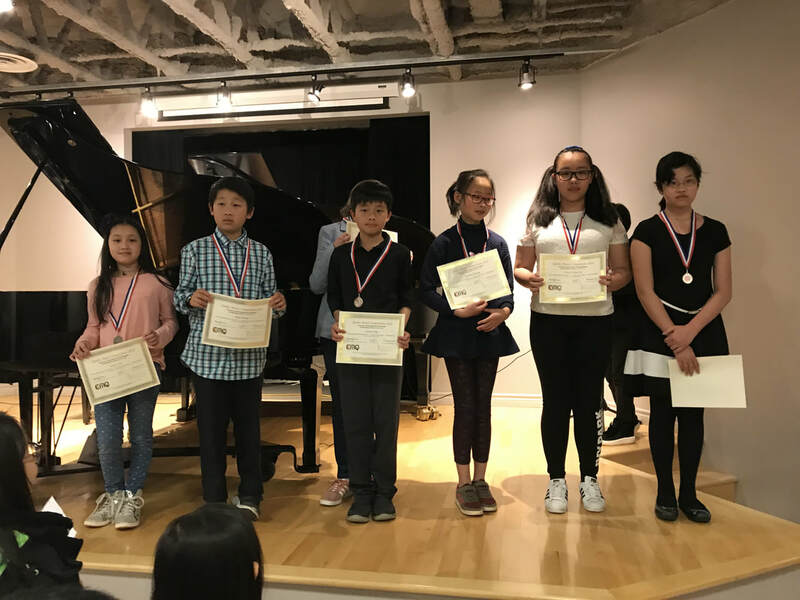 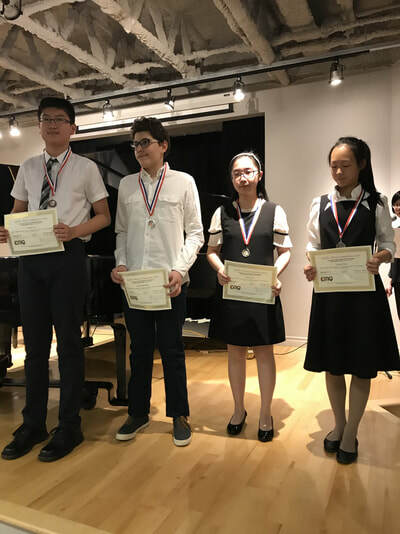 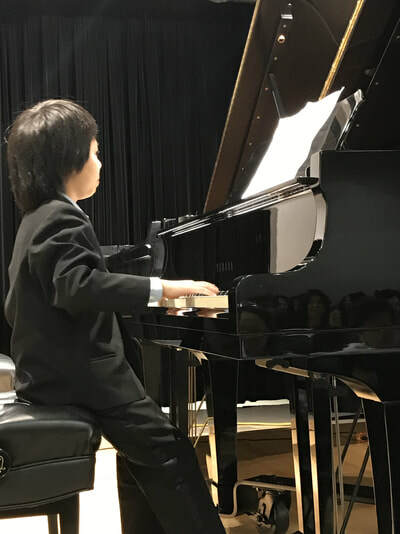 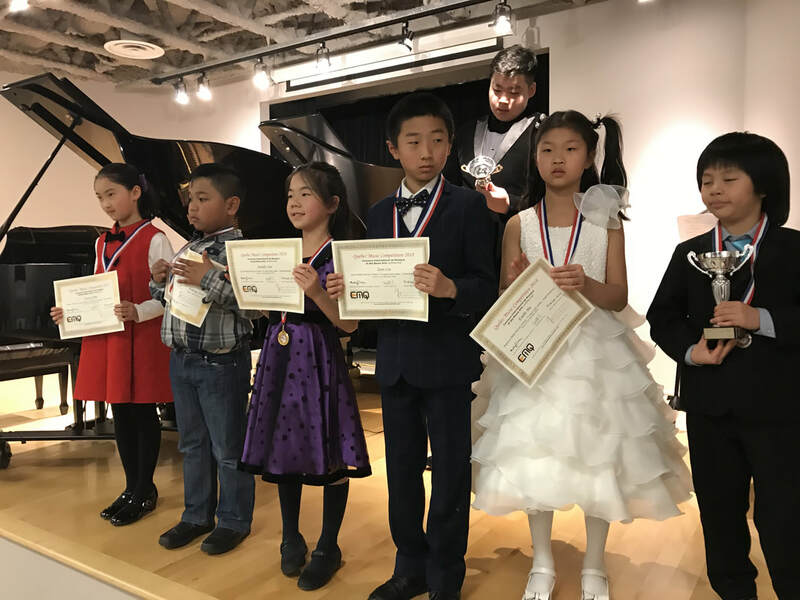 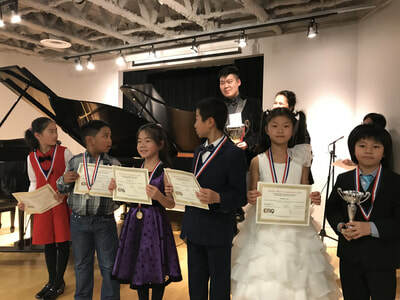 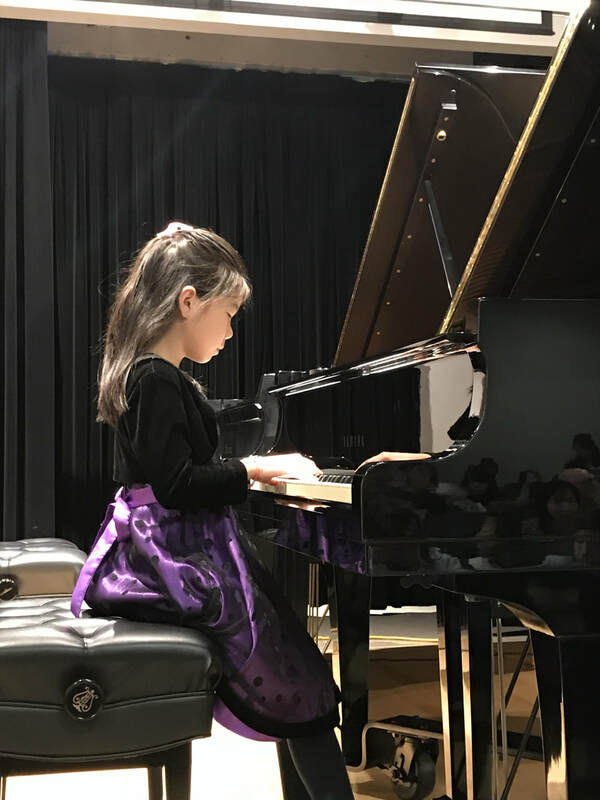 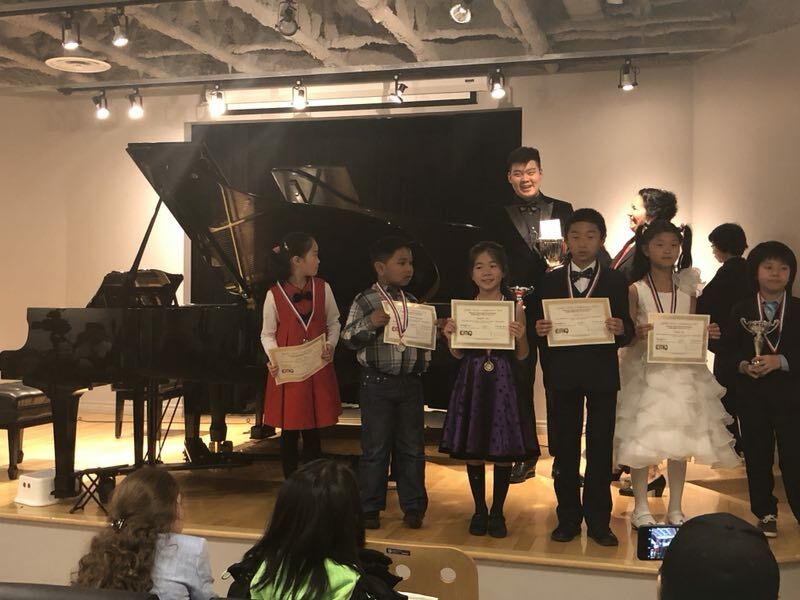 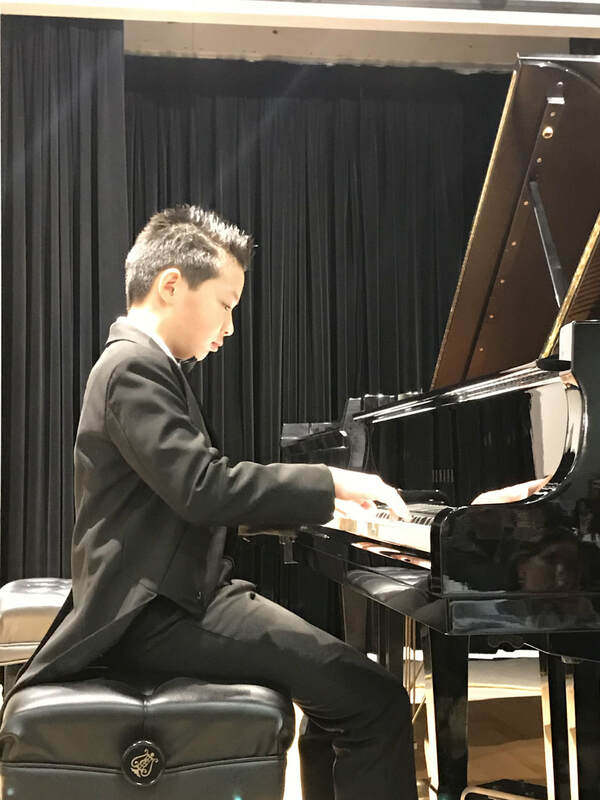 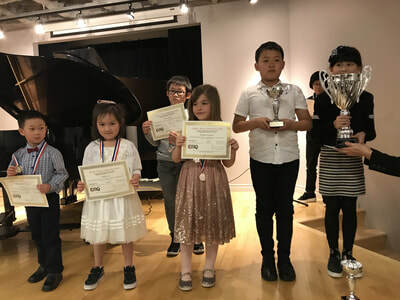 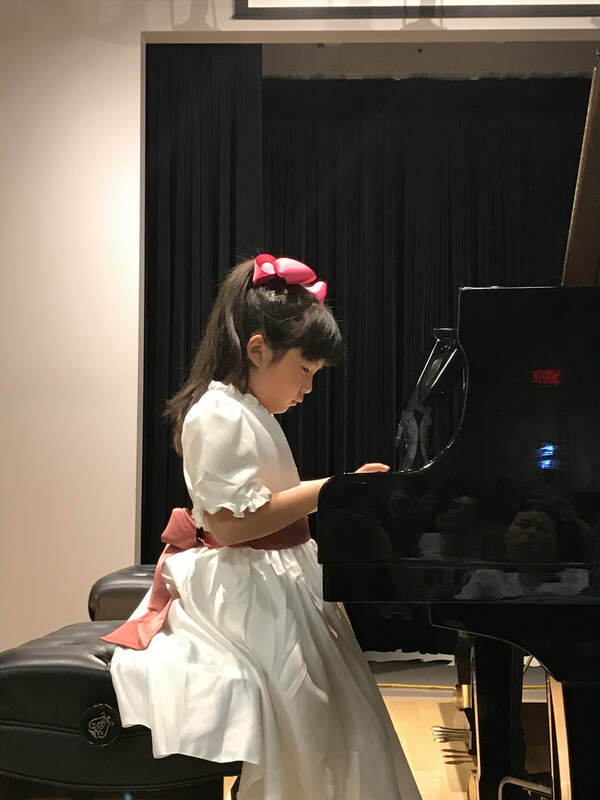 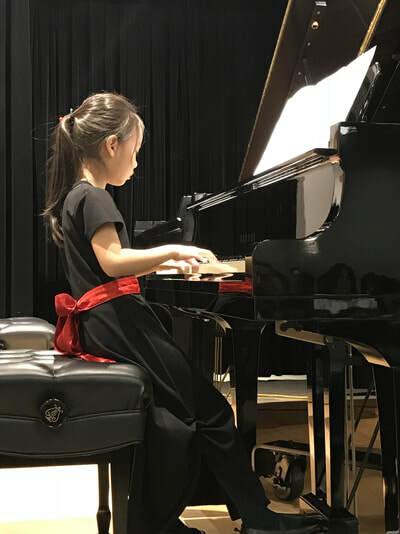 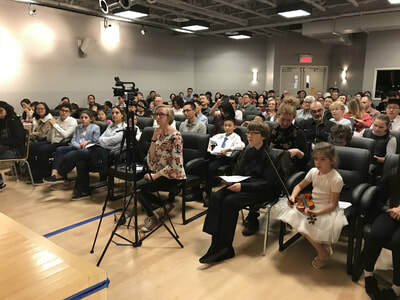 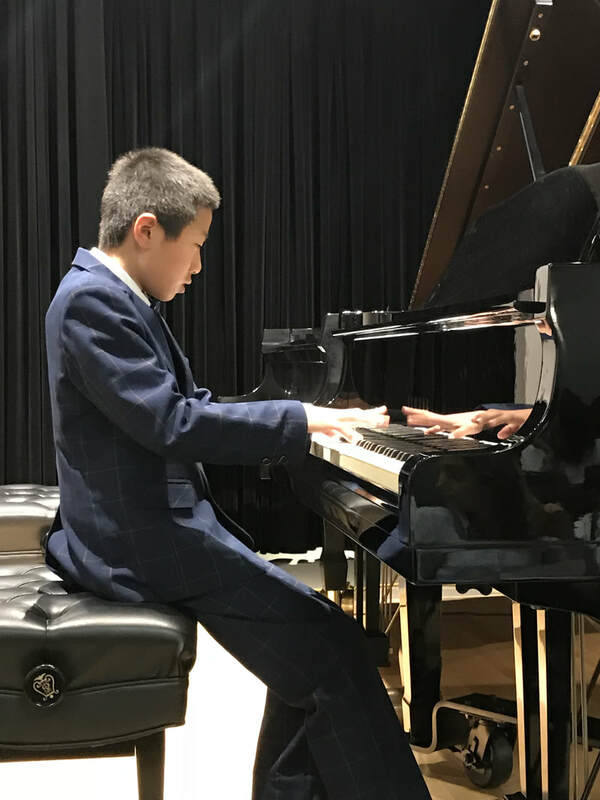 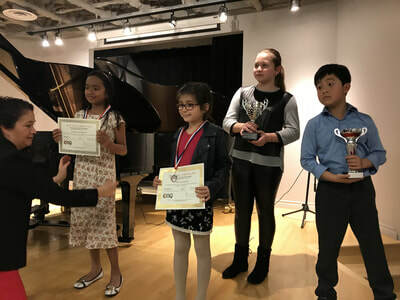 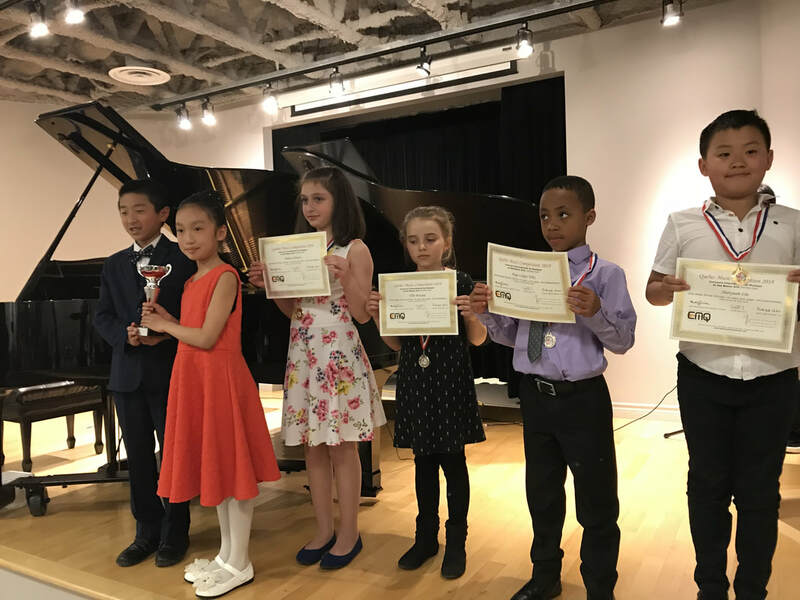 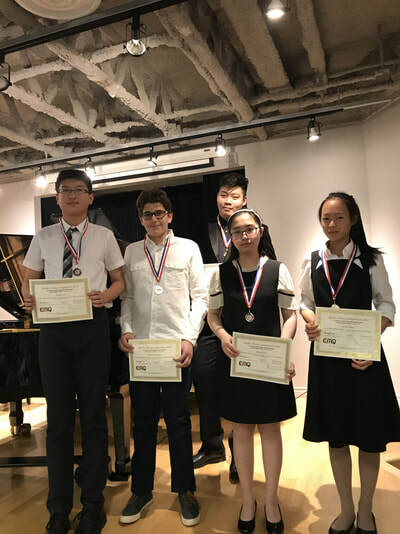 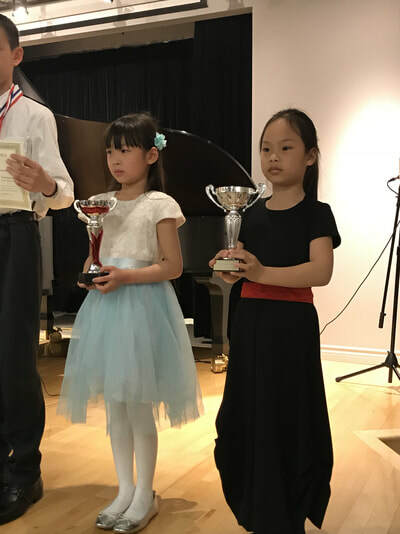 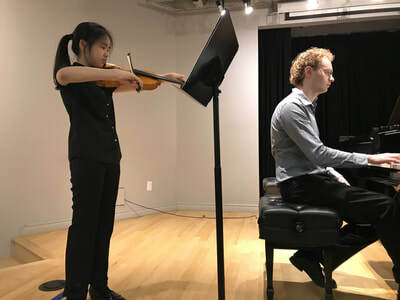 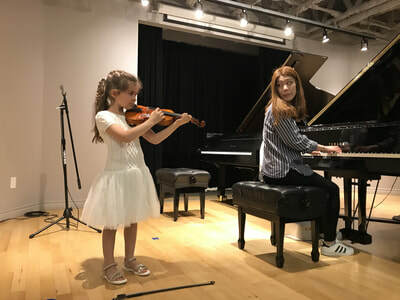 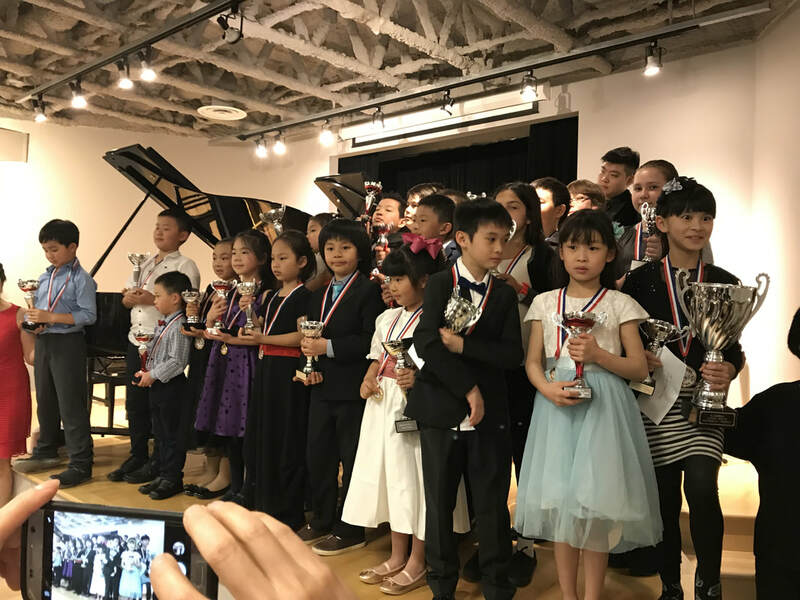 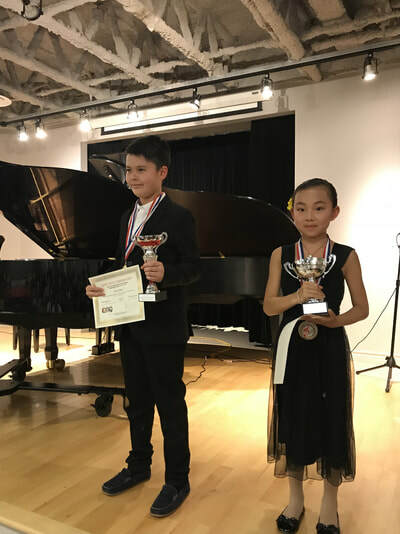 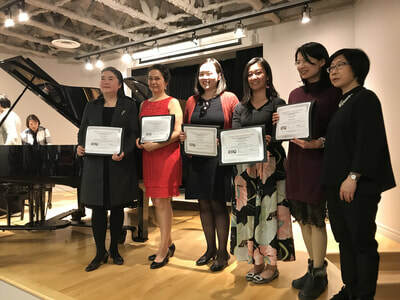 Our 2018 Quebec Music Competition Gala concluded our event on the 6th May 2018. 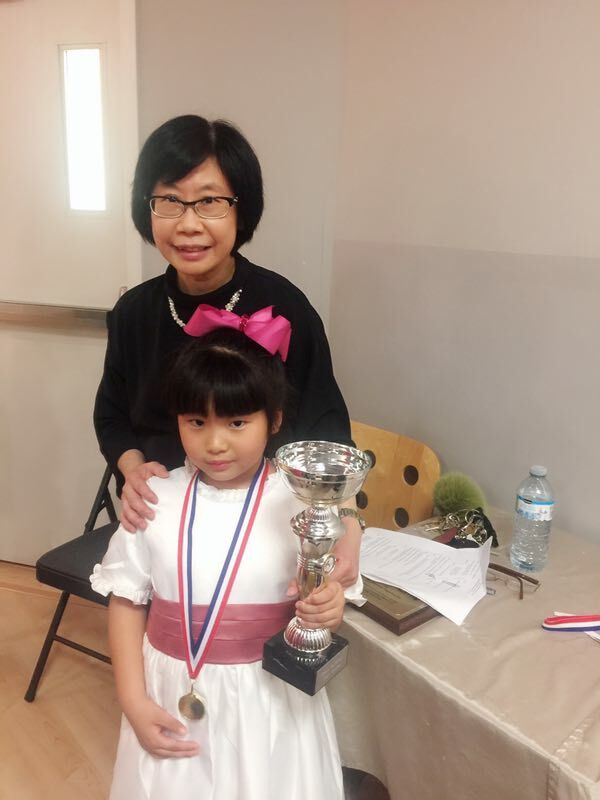 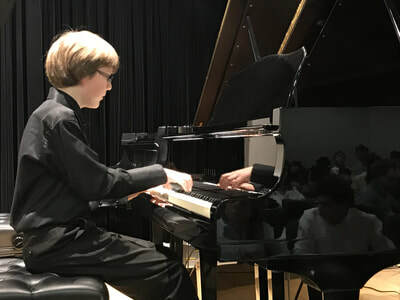 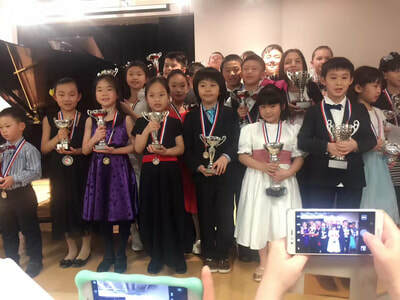 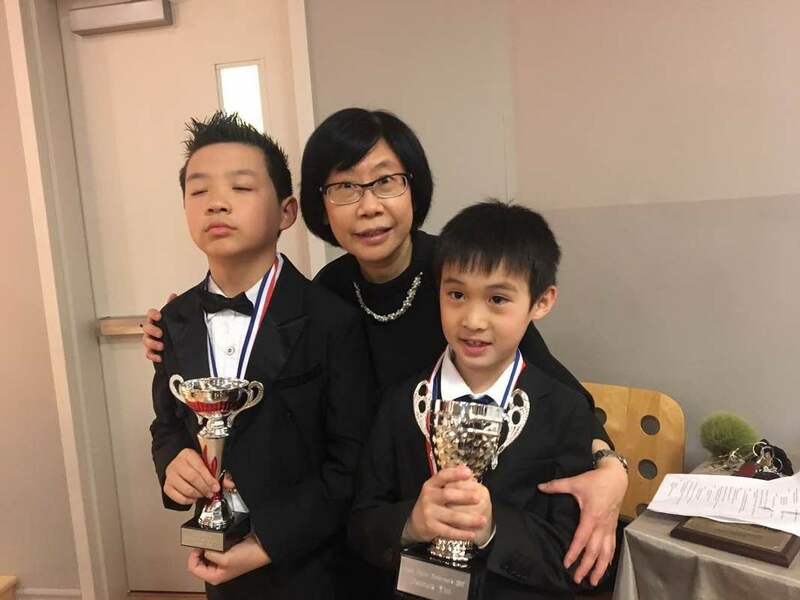 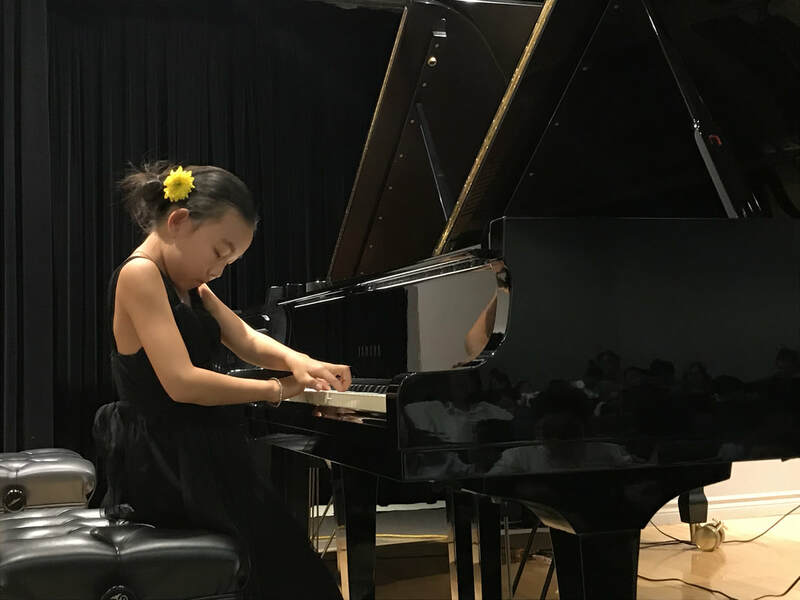 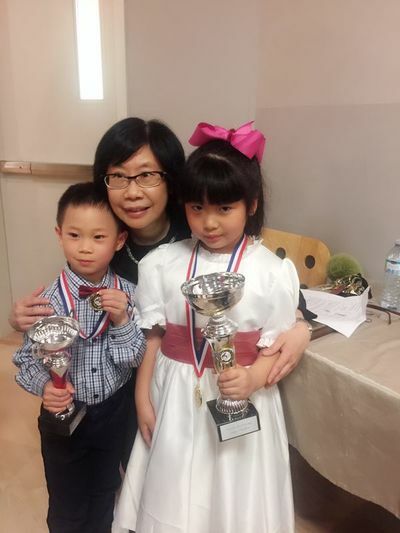 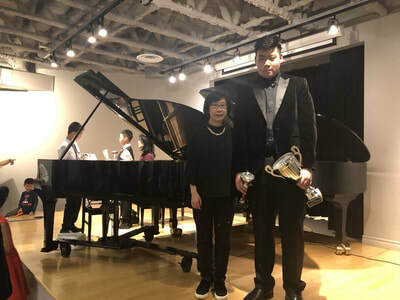 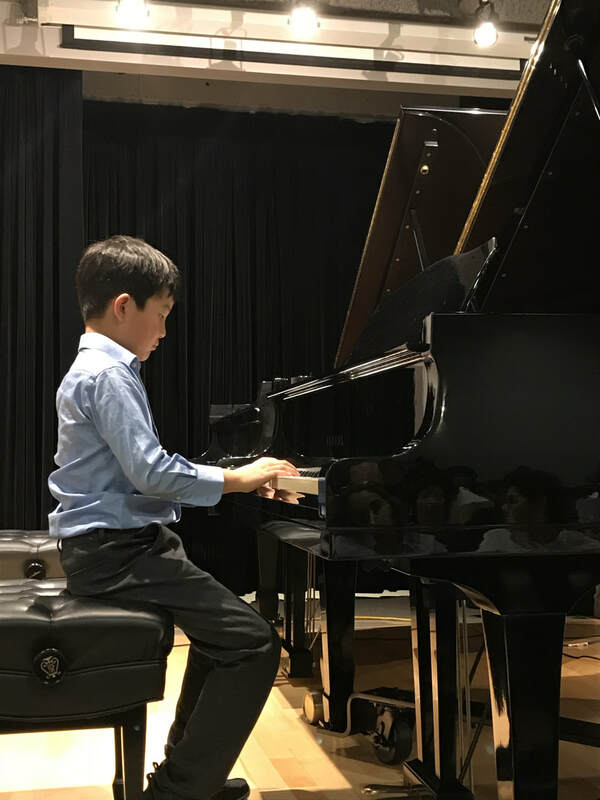 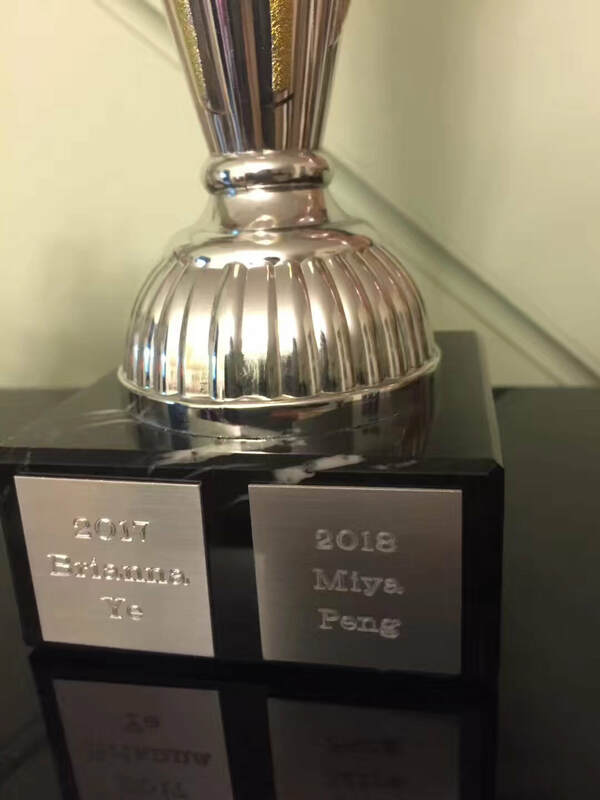 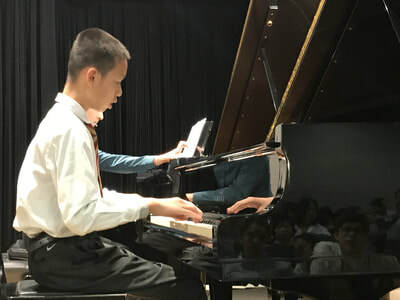 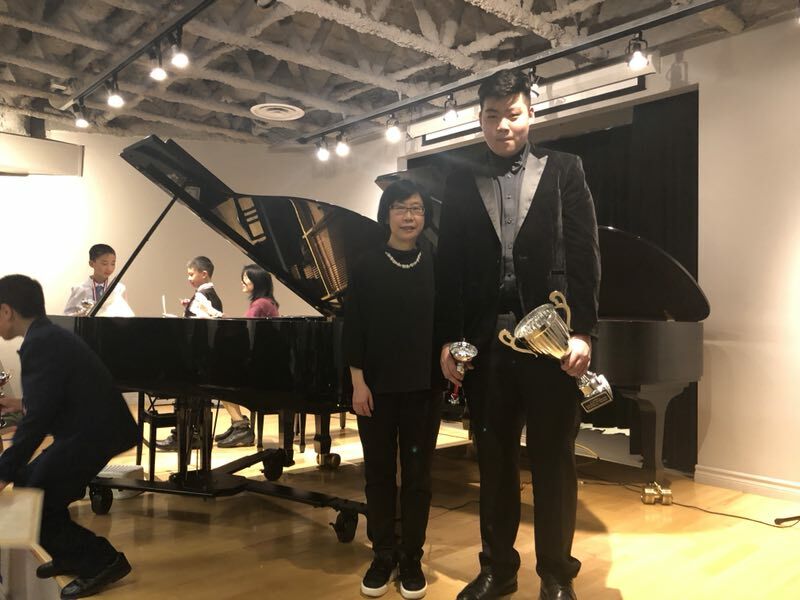 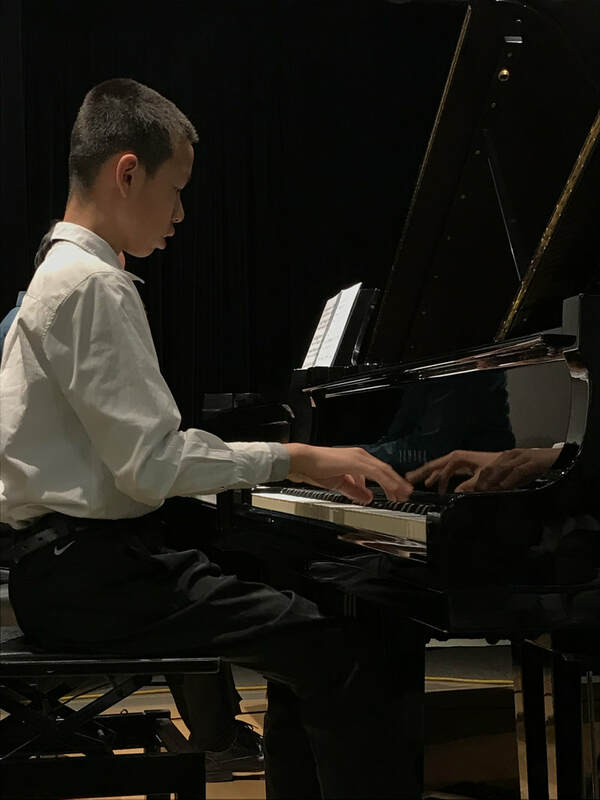 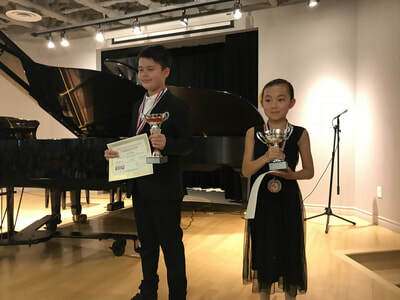 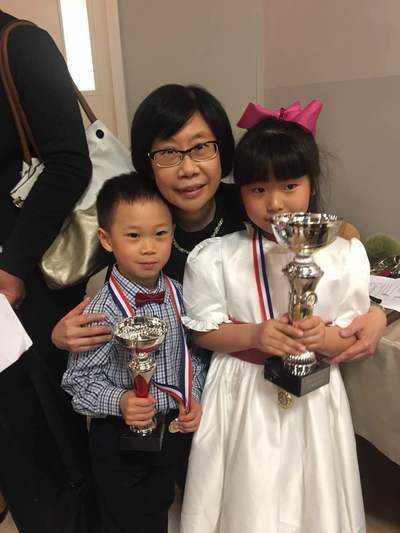 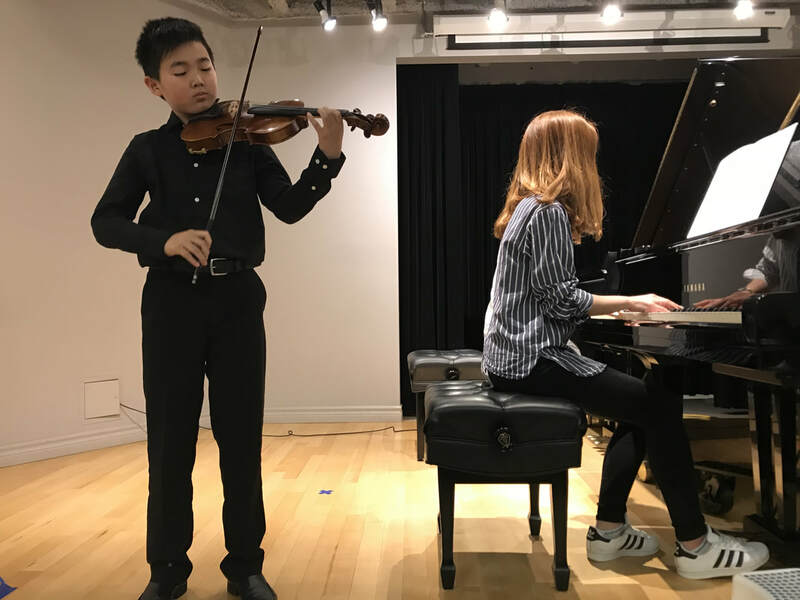 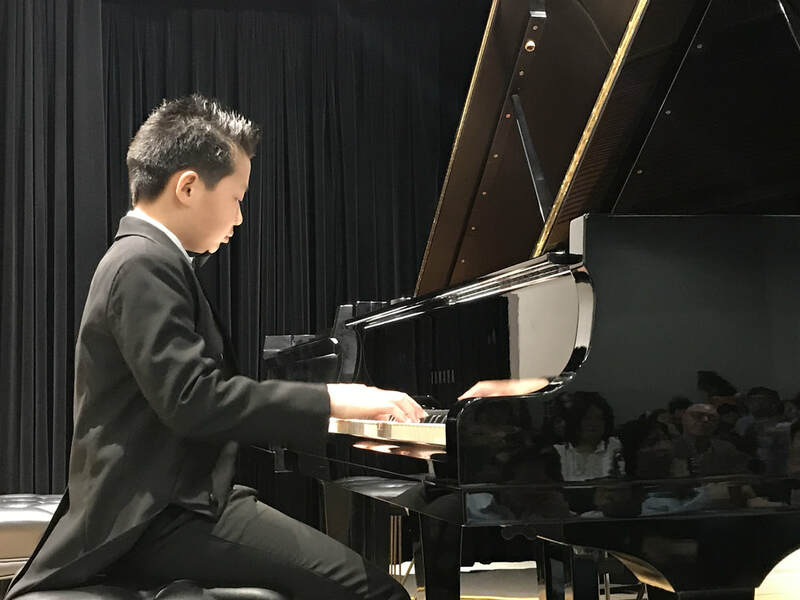 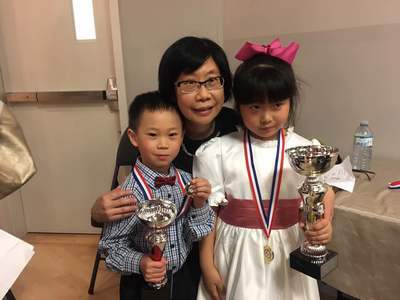 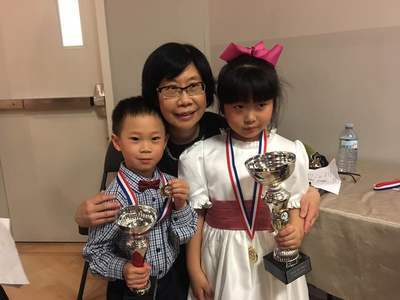 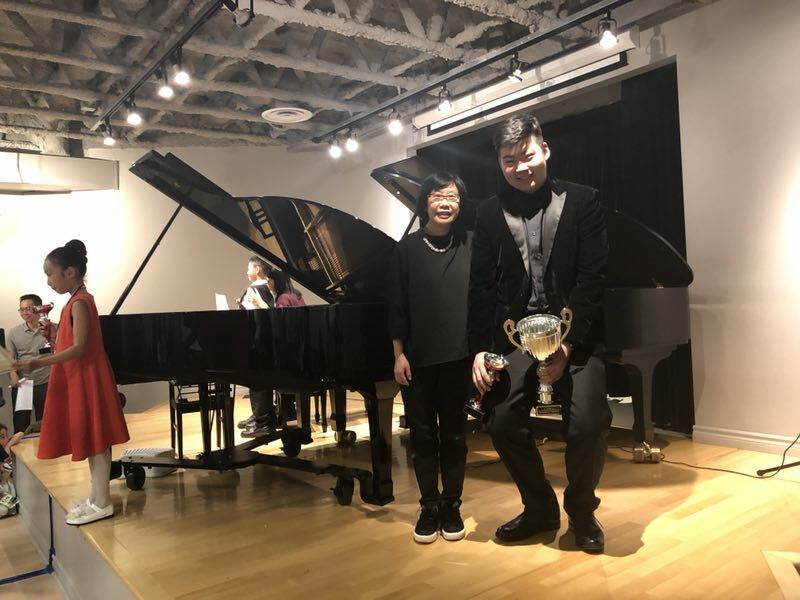 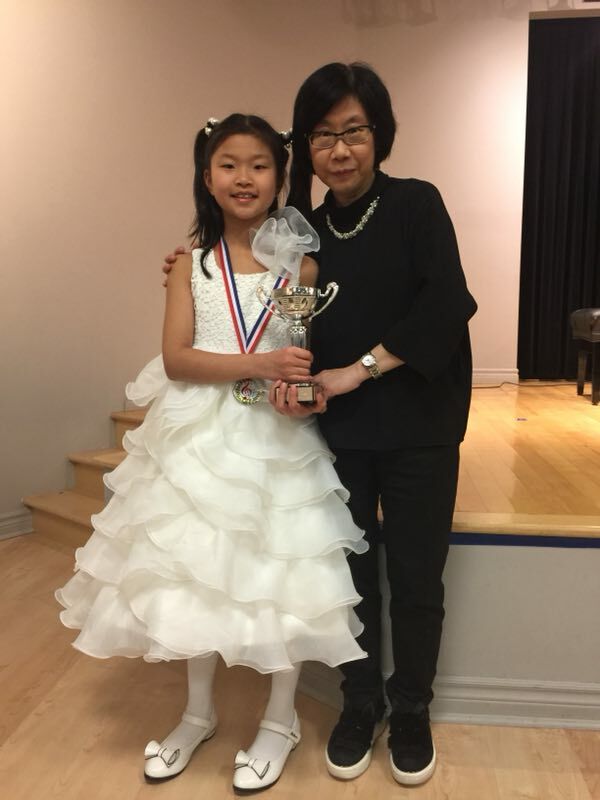 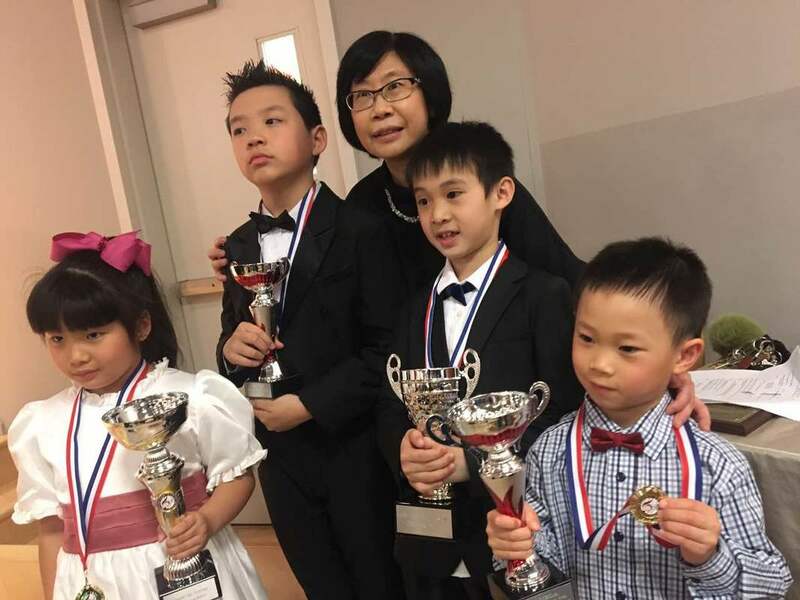 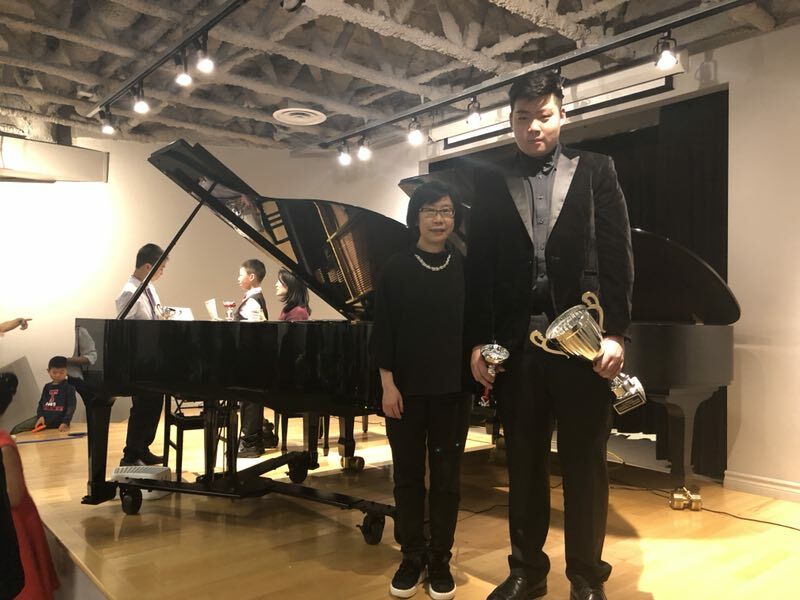 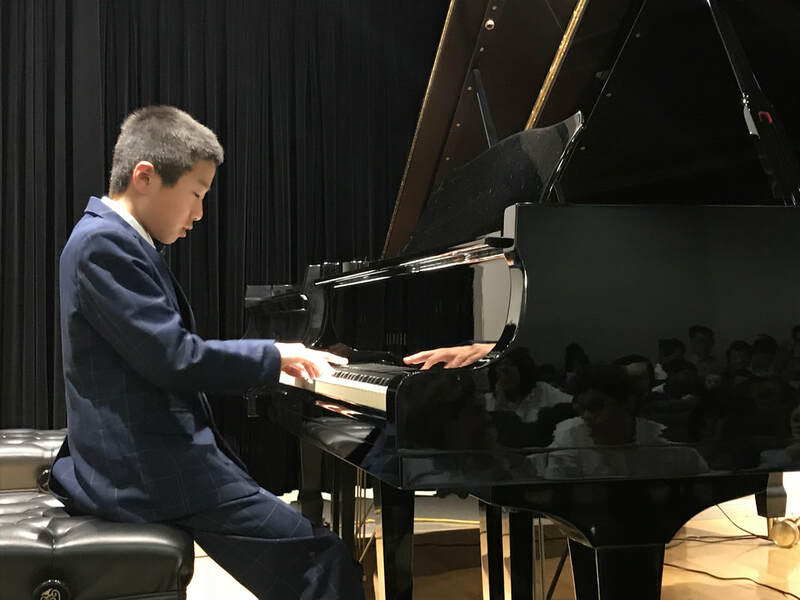 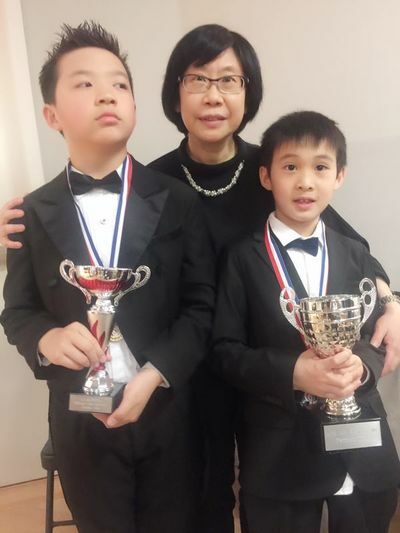 With deepest and gratitude to Prof. Norman Segalowitz for his generous donation of this year's new trophy - the Elizabeth Gatbonton Memorial Trophy and Prize in memory of his late wife, to the most inspiring senior solo performer of our competition this year - This year's recipient is Jimmy Mu performing Scriabin's Etude in D sharp minor. 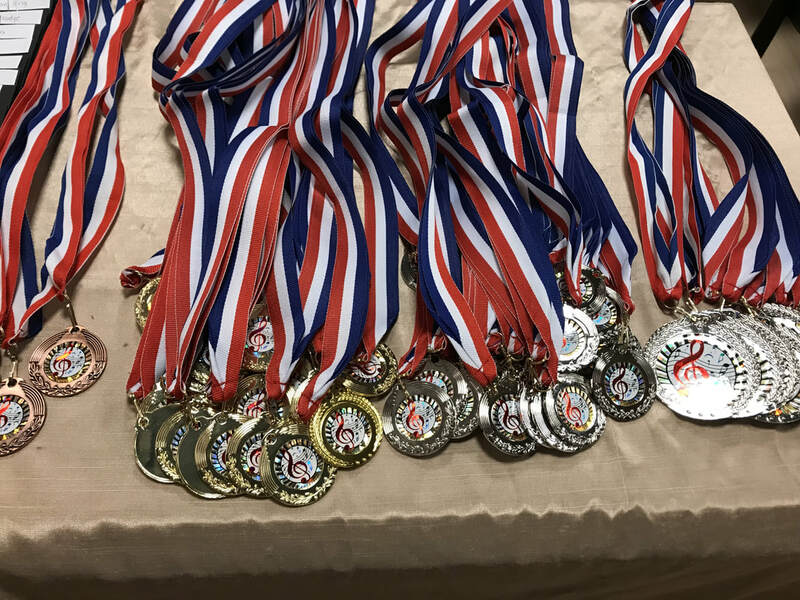 A big thank you to your great support and our deepest appreciation to our helpers, volunteers, assistants, and organizing administrators for making this possible. ** Please remember to share the trophy with ex aqueo winners. 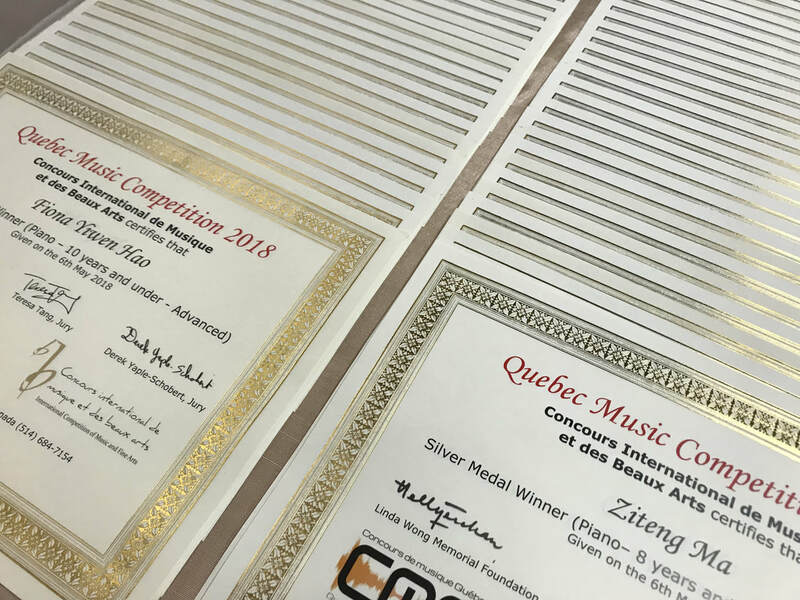 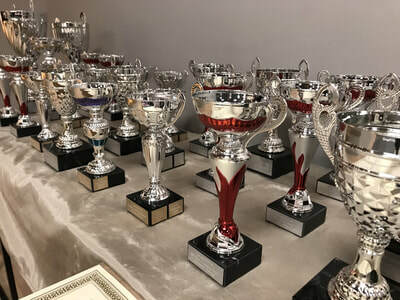 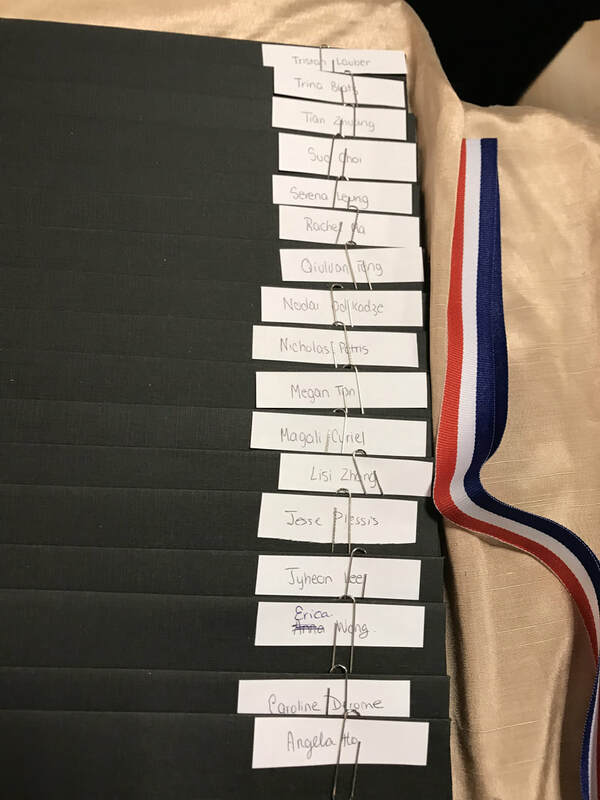 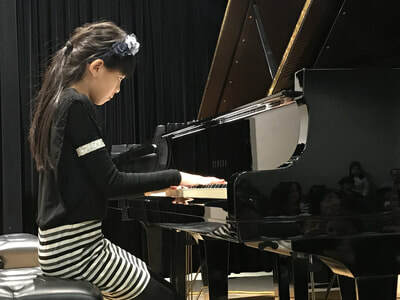 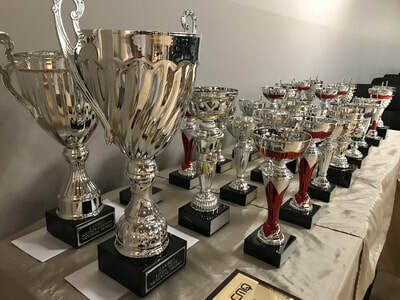 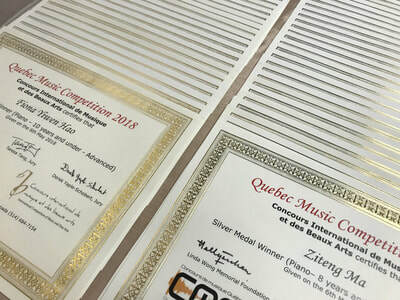 The date of return for all trophies to Quebec Music Competition will be on the 30th March 2019. 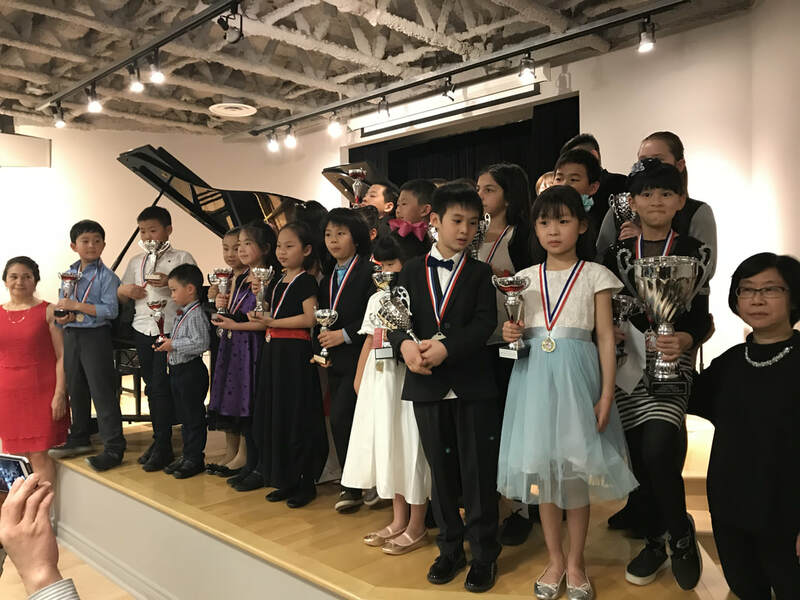 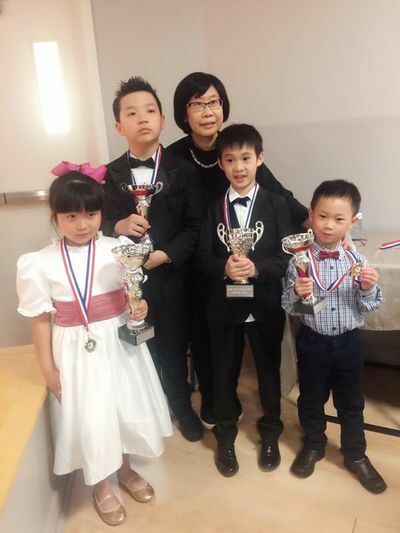 Simply drop off the trophy at 4989 Boul des Sources, Pierrefonds, H8Y3E3, Quebec, Canada. 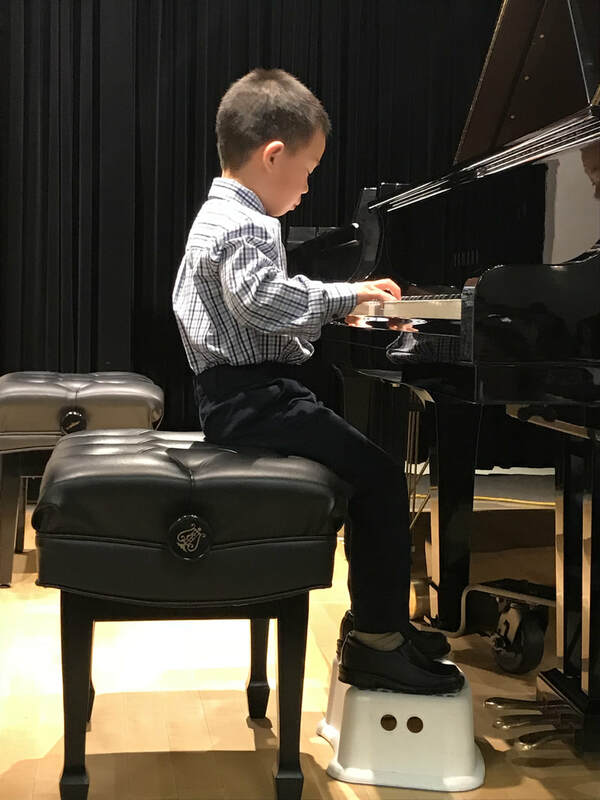 Please call in advance to book an appointment. 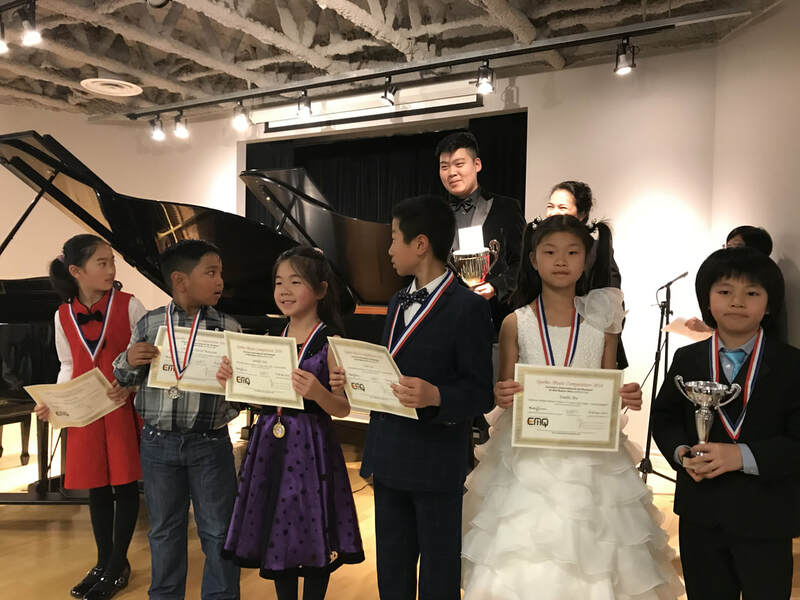 * Videos of the 2018 Competition and Gala Concert performance are available for purchase at $20 plus taxes per youtube video link. Purchased videos will be provided ONLY in form of a Youtube link. 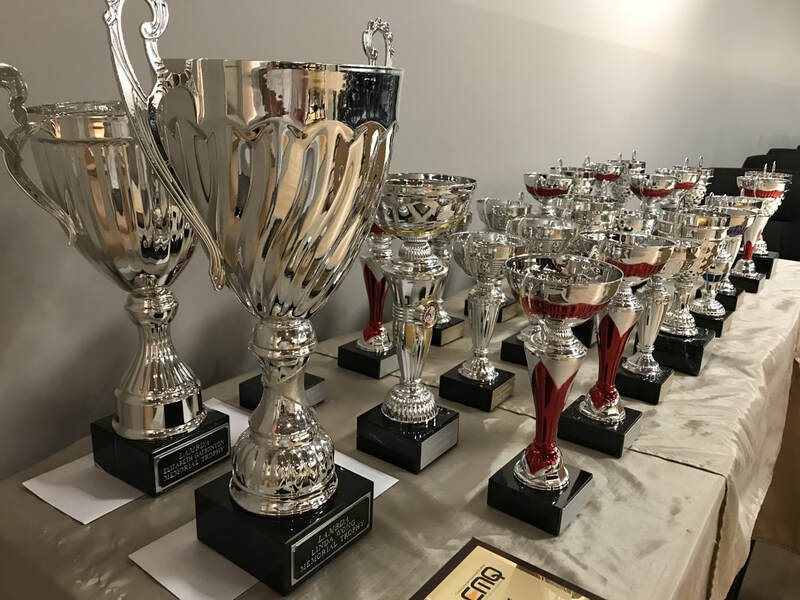 ​We do not provide services of video transfer to other electronic format or media, or upload to alternative video hosting platforms. To purchase a video, please fill in the form below. 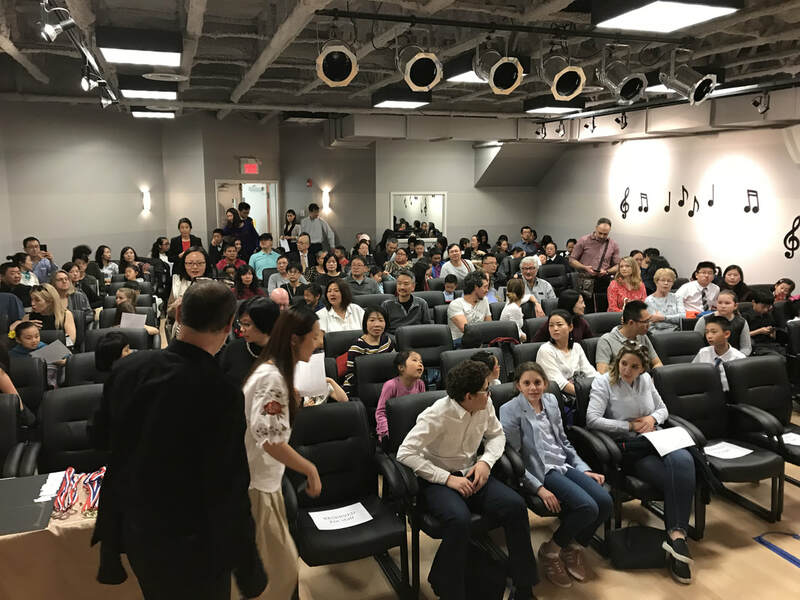 6 May 2018 2:00 p.m.